We’re happy to announce that the Photon image service now offers seamless support for the WebP image format. This new feature provides size reductions of up to 34% for served images compared to a JPEG of an equivalent visual quality level. One thing to keep in mind, though: WebP isn’t currently supported by all browsers (see the WebP FAQ for more details). The trick in serving a format that isn’t universally supported is to auto-detect which browsers do support it, a process that can become clunky and unwieldy. We found a simple solution, however, in the Accept header, which is sent along with every image request. In this header the browser specifies whether it supports the WebP image format. Consequently, when our regionally distributed Photon CDN servers analyze the headers, the service is able to detect and serve the best image format for each browser request that comes in from its local cache. If you were watching closely, you may have noticed that we recently introduced the option for lossy JPEG compression with Photon. The new parameters are quality and strip. Quality is pretty straight forward — the image quality out of 100. Strip refers to meta data that can be stripped from an image — namely exif and color data. It accepts exif, color, or all for both. You can drop a snippet like this in a plugin to set the quality and strip parameters for every image on the site. The results can be pretty dramatic. 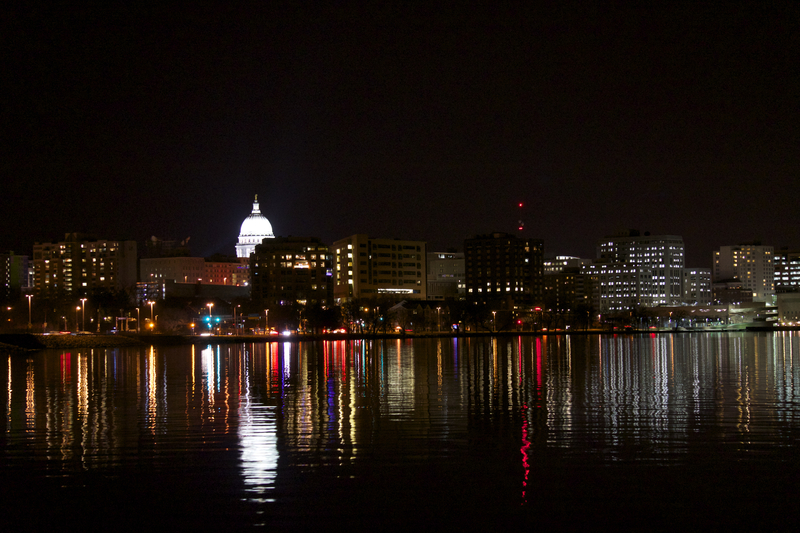 At full size, this image of downtown Madison goes from 16MB to 2.7MB by setting the quality to 80%. That’s a big deal on a mobile connection and it’s pretty hard to spot the difference on most images unless you’re looking at them side by side.